March 16, 2011 by Theresa B. Clarke 0 comments on "Marketing Specialist – Electronic Media Paid Internship Opportunity"
Thank you to Elisa Kosarin for passing along this internship opportunity. 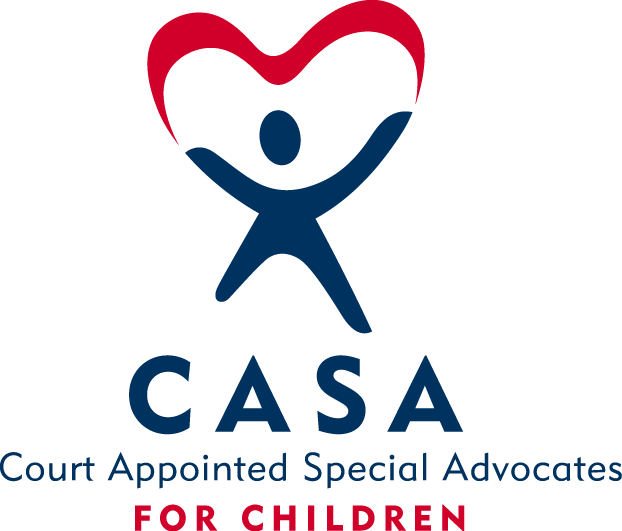 Fairfax Court Appointed Special Advocates (CASA), Inc. This internship position is made possible as part of the ExxonMobil Community Summer Jobs Program, administered by Volunteer Fairfax. Are you currently enrolled as a full-time college? Do you possess an interest in marketing or communications and a desire to help our community? This summer internship offers an opportunity to test your electronic media skills while helping our most vulnerable population – abused and neglected children. Fairfax CASA is a nonprofit organization that exists at the request of the Fairfax County Juvenile Court to recruit, screen, train, and supervise citizen volunteers to advocate in Court for the best interests of the County’s vulnerable children who are victims of abuse, neglect, and/or abandonment. Position Description: The intern will help expand Fairfax CASA’s volunteer recruitment efforts by assisting in the development of an electronic marketing campaign that makes use of social media and a newly redesigned website. Commitment/Stipend: Temporary employment for an agreed upon eight-week period during the summer of 2011. A $2,750 stipend sponsored by the ExxonMobil Community Summer Jobs Program will be paid to the intern on a bi-weekly basis. Candidates must submit to extensive background checks and sign commitment to confidentiality of all organization and client records.